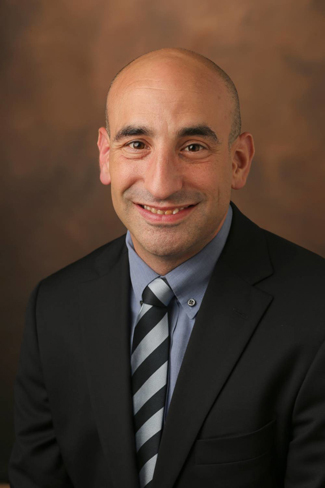 Bradley Malin, professor of biomedical informatics, biostatistics and computer science, is among 85 newly elected members of the National Academy of Medicine, the organization announced this week. Formerly called the Institute of Medicine, the NAM was established in 1970 as the health arm of the National Academies. Both an honorific membership organization and an advisory organization, the NAM is a national resource for independent, scientifically informed analysis, providing recommendations on a broad range of health-related issues. 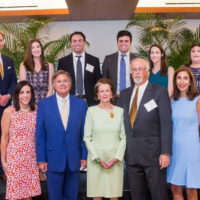 With more than 2,100 members, the NAM collaborates closely with its peer academies—the National Academy of Sciences and the National Academy of Engineering. Formed under a congressional charter, the academies operate outside the framework of the federal government. Malin joined Vanderbilt in 2006 as an assistant professor of biomedical informatics, becoming a full professor in 2017. Malin earned a doctorate in computer science from Carnegie Mellon University. He also earned a bachelor’s degree in biological science and two master’s degrees—one in machine learning and the other in public policy and management—all from Carnegie Mellon. Drawing on methodologies from computer science, biomedical science and public policy, Malin’s research is focused on building technologies to enable data analytics and patient data privacy. He has played a significant role in the development of BioVU, the nation’s largest single-site DNA bank linked to de-identified health records. Malin is vice chair for research in the Department of Biomedical Informatics; director of BIDS, the Vanderbilt Big Biomedical Data Science Program; co-director of HEADS, the HEAlth Data Science Center; co-director of GetPreCise, the Center for Genetic Privacy and Identity in Community Settings; and director of the Health Information Privacy Laboratory (HIPLab). He serves on the executive committee of the Vanderbilt Data Science Institute. Since 2007, Malin has led a data privacy consultation service for the Electronic Medical Records and Genomics Network, a National Institutes of Health consortium. He is also the co-chair of the Data Privacy and Security Working Group of the All of Us research program of the U.S. Precision Medicine Initiative. Malin is a recipient of the Presidential Early Career Award for Scientists and Engineers, and an elected fellow of the American College of Medical Informatics. 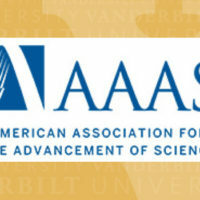 Vanderbilt University currently has 33 members of its faculty (including those with emeritus status) who have been elected by their peers to the National Academies in recognition of excellence in their fields; 23 are members of the National Academy of Medicine. TweetCongratulations to Bradley Malin @VUMedicine on being inducted to the @theNAMedicine!